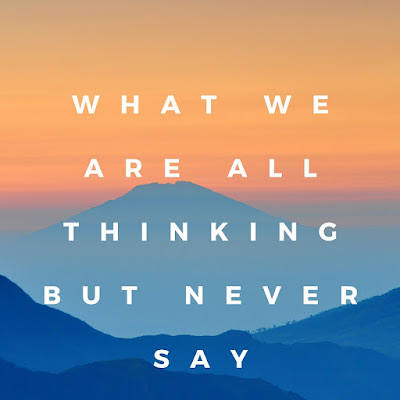 Like practicing NFP, I've been feeling lately that we aren't doing anyone a service by pretending that everything is always perfect at The Academy of St Therese for the Glories of God (Buddy's name for our school) or whatever homeschool land you have set up for yourself. I've been feeling overwhelmed with actually being home and schooling, but wondered if I just wasn't made of good enough stock that it was getting me down. I'm glad to see I am not alone. When All Things Girl first came on the scene there were a lot of mixed reviews. People said things like "it is terrible; it seems homemade" to "the best book EVER for young Catholic girls." Of course, once those books went out of production (there are new ones now in print), everyone clamored for them. I suppose that's how it always goes, right? We don't know what we have until it is gone. We are now excited to say that the newest All Things Girl book is out! 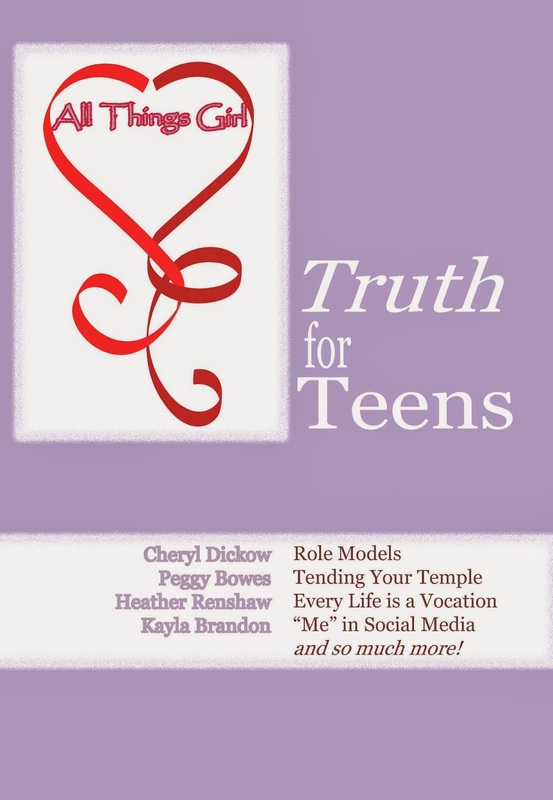 In the 2014 release of Truth for Teens you are going to find the same great open and honest talk that girls love (and moms and grandmas are so appreciative of) but with fresh, new, relevant voices! When my husband replied, “He’s on his way home from work,” my stomach began churning. Not the hunger-type churn but the worried-mother-type churn. Our son had purchased a home just months before and was still getting a handle on things but between work and other demands, it wasn’t easy. My husband and I—and his brothers—had all helped out with painting, cutting the lawn, some electrical and lighting things and so on. 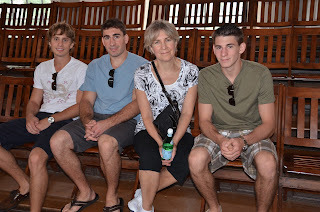 It took all our willpower (my husband’s and mine) not to completely take over, but to just be available to help if and as needed. We wanted to take care of our son, get him set up in his new house. Mostly, I wanted—needed, really—to know that he was “okay” and that he wouldn’t be overwhelmed by the demands of new home ownership. 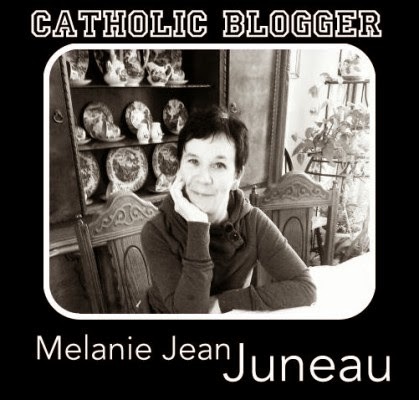 New book for Catholic women coming up! I have been asked to mention my new book which will be released this fall. It will be a book for ALL Catholic women of every walk of life - single, married, mothers, and consecrated religious. 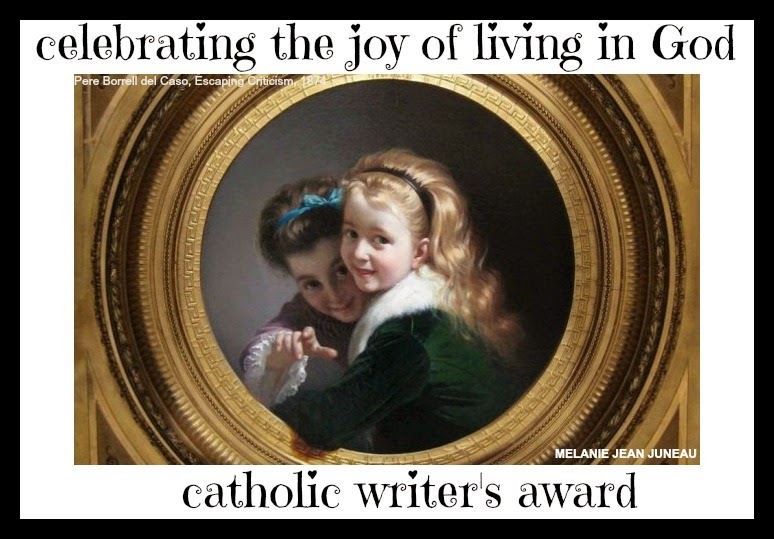 It speaks to every Catholic woman's heart about our calling as Catholic women. As soon as I get the cover image I will share it with you. I'll also keep you updated with additional information when I have it. Right now, my two newest books are Embracing Motherhood and Bringing Lent Home with Mother Teresa. Cardinal Timothy Dolan endorsed, Embracing Motherhood which speaks of the joys and challenges of a holy vocation for mothers and grandmothers of all ages. It's also available in Audio format narrated by me.